The kaiju from the first episode of SSSS.GRIDMAN is now a soft vinyl figure! 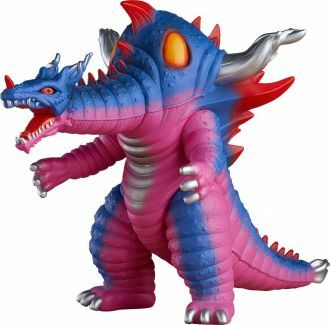 From SSSS.GRIDMAN comes a soft vinyl figure of the kaiju from the first episode, Ghoulghilas! Fully painted. Approximately 13 cm in height and 21 cm in length.